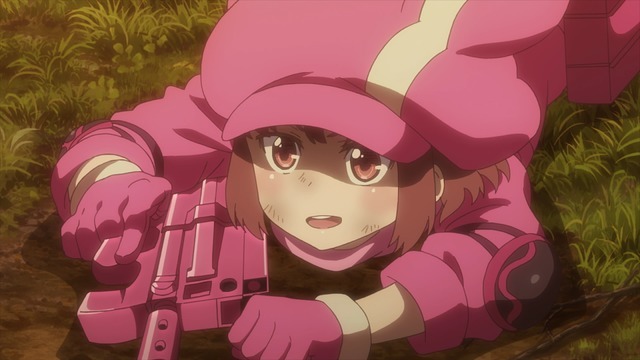 Archive for Sword Art Online Alternative: Gun Gale Online. 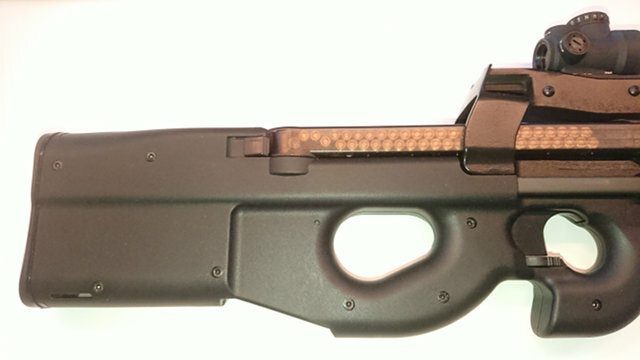 The FN P90 is pretty cute. I'm much less critical of Sword Art Online than you might assume, considering how long I've been blogging about anime, so I can understand if readers who loathe SAO are skeptical when I claim Sword Art Online Alternative: Gun Gale Online is a fine series which stands on its own and doesn't have any of the Sword Art Online baggage that inspires the most criticism. For example, there's no Kirito in SAO ALT: GGO. (SAOALTGGO? SAOALT:GGO? Whatever.) 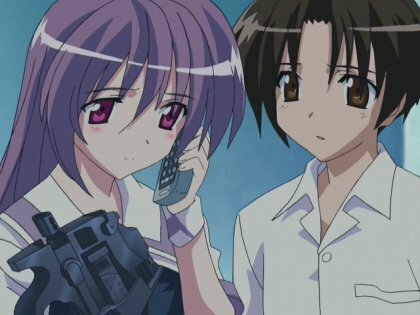 In fact, there are no returning characters as far as I can see (there was a Zekken namedrop in the most recent episode, but with no context or elaboration). leading contender before narrowly losing to UCP in 2004. 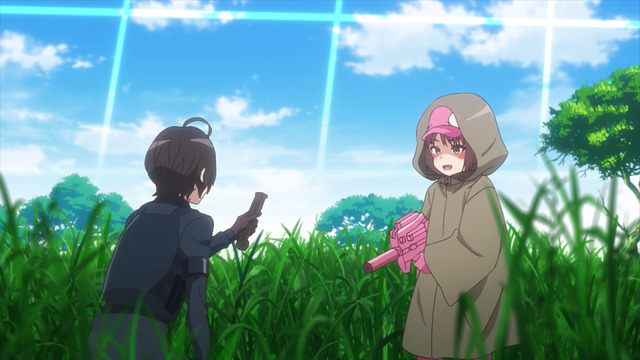 Instead, Gun Gale Online is a reasonably fun low-stakes anime about girls being goofballs at a gun-themed video game with characters who all clearly understand it's just a video game. Well, at least through six episodes. I've probably jinxed it now. 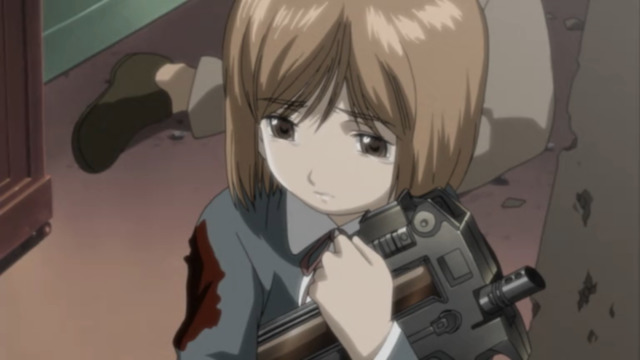 In any case, I think the first episode provides a good indication as to what the show is like so far, and is at least worth checking out if you're still on the fence about it. 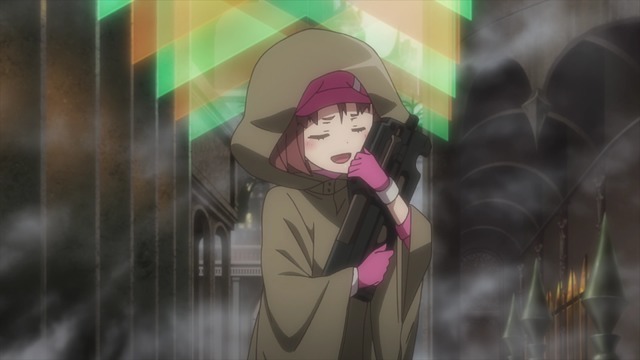 It's different enough that anime fans who hate Sword Art Online can probably enjoy GGO for what it is. On the other hand, I suppose this means I'm not sure anime fans who love SAO will also enjoy GGO—maybe if the rest of the anime suddenly flips from "video game guns don't kill people" to "nutjobs who play video games kill people" or something like that. Since this is an anime adaption of light novels (written by the Kino's Journey author, not the Sword Art Online author), spoilers are obviously available for the harvesting, but I'd rather discover the answer to this question in due time the slow way.